You all know by now that I’ll pretty much find a way to incorporate alcohol into anything. 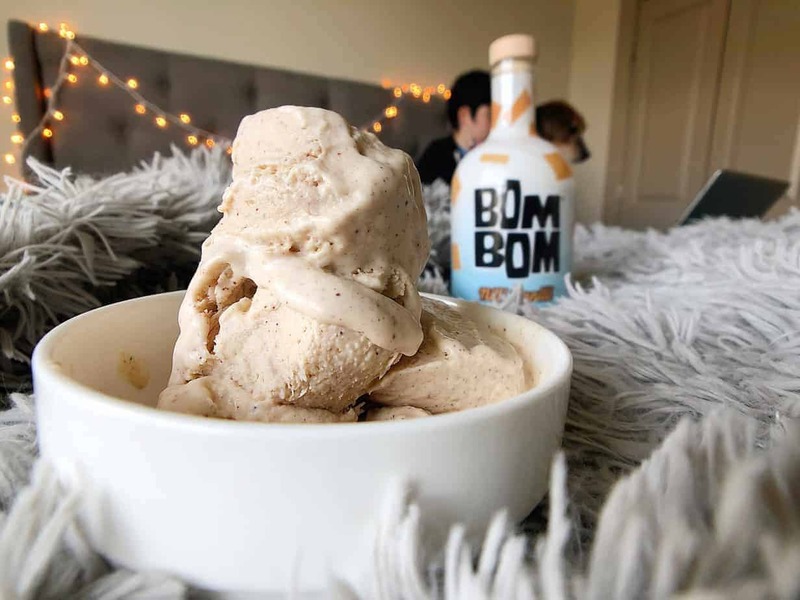 So, when Bom Bom sent me some of their dairy-free cream liqueurs, I knew immediately that I was going to make it into a boozy vanilla ice cream. Boozy vanilla ice cream is not the easiest feat. It took a couple of trials for me to get this right (because alcohol doesn’t always freeze like you expect it to), but once it did work, I was thrilled with the outcome. The best way to do this is with a custard base. It’s ultimately going to get you the smoothest, creamiest ice cream. 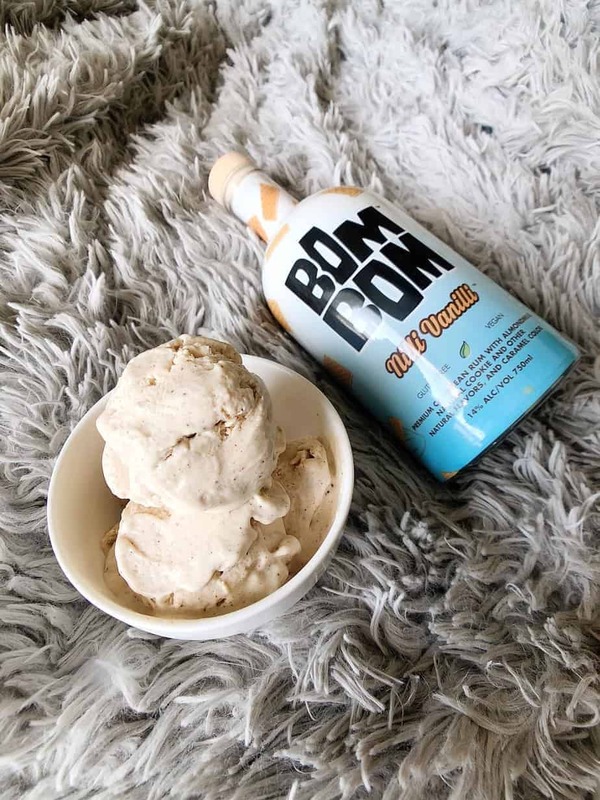 Bom Bom Nilli Vanilli is a light and a delicious award-winning blend of Caribbean rum, almond milk, and vanilla cookie flavors, all while being dairy and gluten free. You heard me! Dairy Free, and super creamy. It was rated the best cream liqueur of 2017 by the international review of spirits – even though there’s no cream. That tells you how good this stuff is. There are plenty of recipes I could try this in, but this is a great first one. Let me know what you think when you give it a try, and be sure to pin the recipe for later! A smooth, creamy, and boozy ice cream, perfect for winding summer down! Bring the heavy cream to a simmer, stirring occasionally, and remove from the heat. In a medium mixing bowl whisk the egg yolks until they lighten in color. Gradually add the sugar and whisk to combine. Temper the cream mixture into the eggs and sugar by gradually adding small amounts, until about 1/3 of the cream mixture has been added. Pour in the remainder and return the entire mixture to the saucepan and place over low heat. Continue to cook, stirring frequently, until the mixture thickens slightly and coats the back of a spoon and reaches 170 to 175 degrees F. Pour the mixture into a container and allow to sit at room temperature for 30 minutes. Stir in the almond extract. Place the mixture into the refrigerator and once it is cool enough not to form condensation on the lid, cover and store for 4 to 8 hours or until the temperature reaches 40 degrees F or below. Pour into a pan and let the mixture freeze 4-5 hours to allow the ice cream to harden. Previous Post Reasons not to miss Brewmasters Craft Beer Festival! I absolutely love this recipe. Pinning to make soon! Ice cream and liquor two of my favorite things. Well done, it looks delicious. This looks so creamy and delicious, I almost felt like licking my screen. I will be trying this recipe! 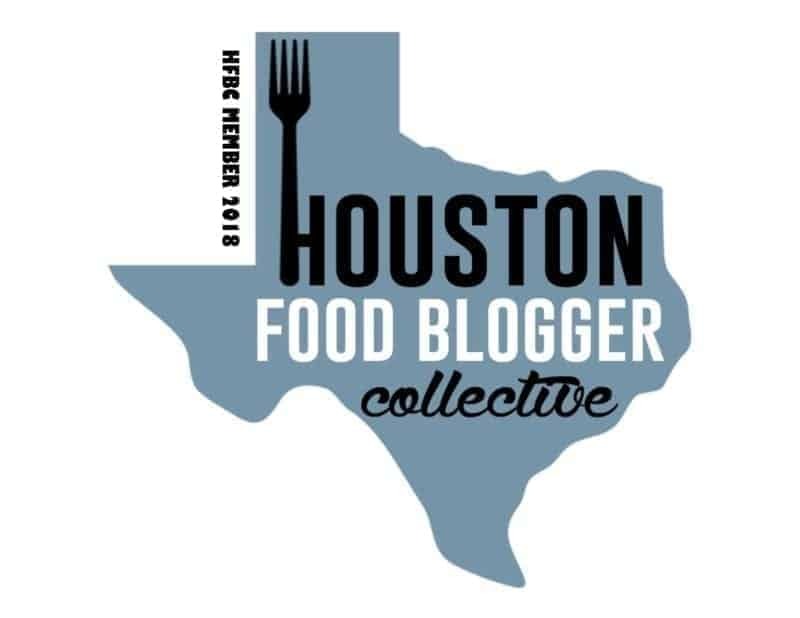 I love homemade ice cream recipes and this sounds so good! I could only imagine the burst of flavor that this Caribbean based rum has! 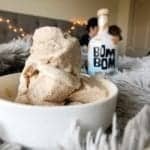 All I need is a good movie to pair with your boozy ice cream.